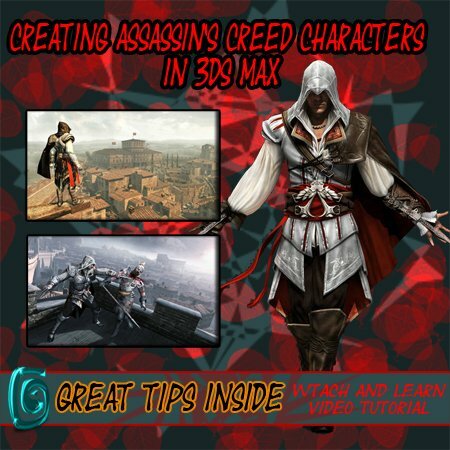 Creating Assassinâ€™s Creed Characters | Free eBooks Download - EBOOKEE! 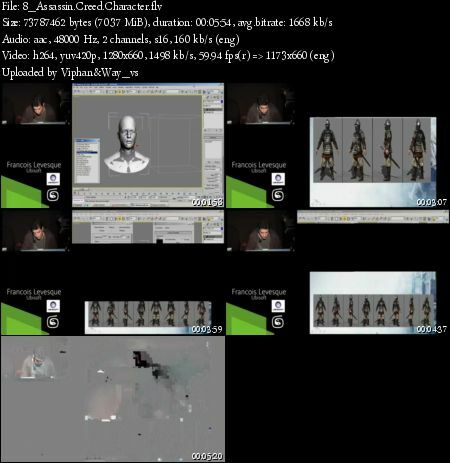 In this video Francois Levesque from Ubisoft Montreal discusses how he used 3ds Max to handle the technical challenges Involved in the creation of the many characters in the First Assassins Creed video Game. No comments for "Creating Assassinâ€™s Creed Characters".